This is a collaborative panel session organized by Japan Institute for Social Innovation and Entrepreneurship (JSIE) for TOMODACHI MetLife Women’s Leadership program (TMWLP). JSIE particularly aims to develop and expand Asian women’s presence as global leadership roles in business, government, political, and social activities, and thereby promoting empowerment of Asian women and contribution to the global community. The TMWLP is a women’s mentorship program that was launched in 2013 with the objective to develop the next generation of globally active women leaders from Japan. As part of the program, mentees travel to the United States on a study trip implemented by Cultural Vistas. This collaborative panel discussion offers opportunities that participants can discuss various issues on social and international challenges and learn how to overcome various challenges and strengthen women’s leadership. Yuka a bachelor’s degree in economics from Waseda University and a master’s degree in journalism from Columbia University. A mother of two, she lives in Washington DC with her husband and daughter. 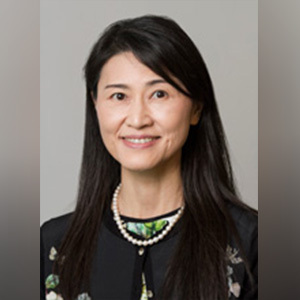 Dr. Takebe joined the Developmental Therapeutics Clinic as an Associate Chief, Translational Science Section, Head of the Early Clinical Trials Development Program in June 2017. Prior to her current position, she was a Senior Investigator at the Cancer Therapy Evaluation Program (CTEP) for nearly 10 years. At CTEP, she implemented early clinical trials under CRADA with pharmaceutical and bio-venture companies. Prior to joining NCI, she was a faculty member in the Department of Medicine and Department of Pathology at the University of Maryland School of Medicine, Blood and Stem Cell Transplant Program in the Division of Hematology/Oncology. As a physician scientist, she conducted clinical trials in the field of hematologic malignancies and stem cell transplantation. She also worked as a laboratory principal investigator (PI) investigating experimental therapeutics for multiple myeloma and using umbilical cord blood stem cell ex vivo expansion for allo-BMT. Dr. Takebe received her M.D. 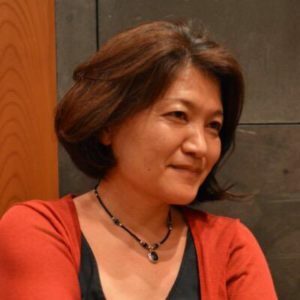 and Ph.D. degrees from Hirosaki University School of Medicine, Japan, and completed her medical Hematology/Oncology Fellowship at Memorial Sloan-Kettering Cancer Center in 1997, and a Postdoctoral Research Fellowship at the Memorial Sloan-Kettering Institute in 1999 focusing on gene therapy and molecular pharmacology and therapeutics. Currently, she is also a translational science PI for the NCI Exceptional Responder Initiative, and a NCI co-investigator for NCI-MATCH and Pediatric MATCH. She serves as an Associate Editor for “Current Problems in Cancer” from Elsevier. She also is a member of the NCI Provocative Question team and Cancer Moonshot Initiatives, Human Tumor Atlas. She serves as an oversea member for the Immunotherapy Guidance Working Group in Japan. She is board certified in Hematology and Medical Oncology. 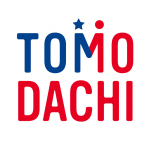 Chiyo Kobayashi is a top advisor to a variety of organizations across the Pacific. She is a frequent contributor to Japanese publications and journals, including the Nihon Keizai Shimbun, Japan’s premier economic newspaper. She is a sought-after speaker on global policy, business and technology issues, and has given seminars throughout Japan, the U.S., and Europe. 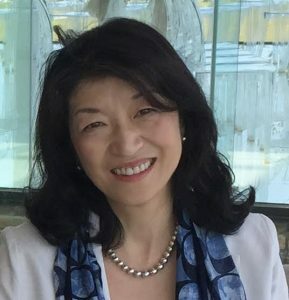 Prior to establishing Washington CORE, Chiyo was a business consultant for General Electric, where she helped forge an innovative joint venture. She earned her M.A. in political science from the University of Virginia, and attended Tsuda College in Tokyo. Chiyo is currently a trustee of the Japan-America Society of Washington DC, and former board of directors member at the Japan Commerce Association of Washington, D.C.
Hiromi Murakami is Founder and President of JSIE. 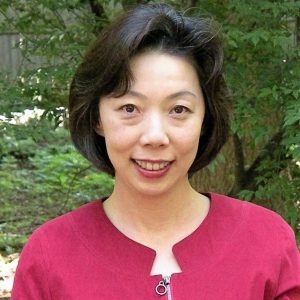 Prior to founding JSIE, she’s involved in various policy projects in US/Japanese institutions, including Center for Strategic and International Studies (CSIS) Global Health Policy Center, the Health and Global Policy Institute (HGPI), Economic Strategy Institute, and the National Graduate Institute for Policy Studies (GRIPS). Murakami holds an MBA in international business from St. Mary’s College, and Ph.D. in international relations from the School of Advanced International Studies at the Johns Hopkins University. Murakami is also an Adjunct Fellow at Global Health Policy Center of CSIS and a visiting Senior Fellow at GRIPS.